Adam travelled to Korea to search for the Green Zeo sub-crystal, but all he thought he would find was trouble when he encountered a strange old man who noticed within him the spirit of the frog. Adam eventually realized that this odd man was in fact Kiyogi, the one said to have magical powers, and keeper of the Green Crystal. Adam pulled the crystal out of Kiyogi's waterfall, and teleported back home. 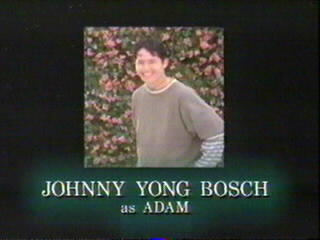 Adam eventually upgraded his powers to become the Green Turbo Ranger. He would then pass the powers on to a successor, Carlos. When Carlos began doubting himself as a Ranger, Adam gave him some additional training to boost his confidence. 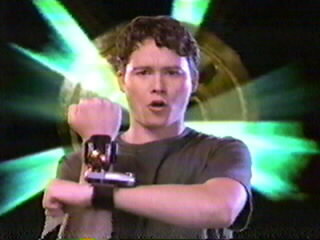 When a monster attacked the two, Adam risked his life by using a damaged Power Coin to morph into the Black Ranger to help his friend out.